Caregivers and professionals need an effective independent living skills checklist to teach learners who are about to live either independently or in a shared residence. This criterion-referenced independent living skills assessment tool in the AFLS is the perfect protocol to achieve successful functional living. 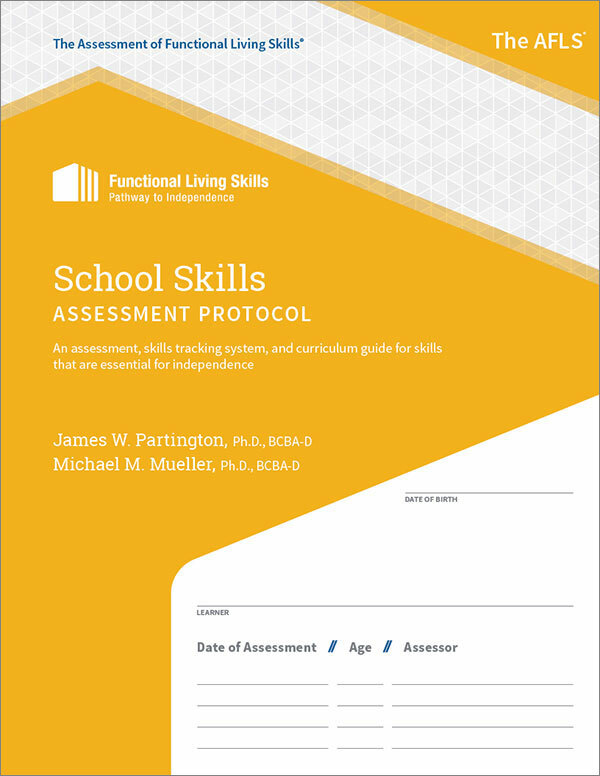 Many transitions, college and independent living programs around the world are in need of this step-by-step guide to help define their learner’s strengths and weaknesses. Along with organization, household, financial, relationship management, and more! Get your copy of the Independent Living Skills protocol and the AFLS program today!